Our team is comprised of experts in our field. The Patio Company, in operation for over 10 years and with over 30 years of Massachusetts landscaping experience, is a professional, local company with an outstanding industry reputation for their expertise in outdoor living spaces including inground swimming pools, patios, landscaping, stone masonry, walkways, stone walls, pavers, water features, irrigation systems, and more. We are proud to be one of only a few select companies in the area who have achieved the National Landscape Industry Certification. Michael Byrne, founder and owner of The Patio Company, built his reputation one landscaping job at a time, with endless personal attention to detail and each client’s individual desire. The Patio Company prides itself on quality work. We are only satisfied when our clients, many of whom are our neighbors, are 100% satisfied. We guarantee it. The longstanding relationships we have with our customers are a result of our dedication to quality and customer service in all aspects of our company. Whether you are dreaming of a new swimming pool, expansive outdoor patio, a new stone wall, an elegant water feature, or a new trellis, The Patio Company offers free estimates and competitive pricing to meet your budget. Please feel free to call or email us. 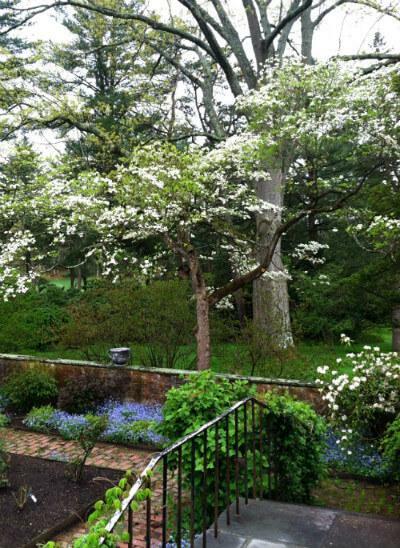 Beautiful and functional landscapes start with thoughtful and professional design. Many landscapes are created in pieces, where budget and focus are given to a single portion at a time. This lack of comprehensive planning can create outdoor spaces that compete instead of complimenting each other. From small planters to large tree placement should be carefully considered to create a space that is as useful as it is beautiful. The Patio Company can help you to design a landscape plan that best fits your property. 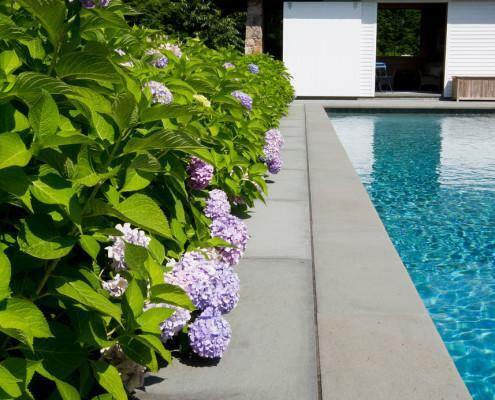 We provide landscaping, hardscaping and pool building services to northeast Massachusetts. Not sure if you are in our area? Just use the contact form and ask, we would love to assist.